Are you looking in Stockon, CA for a dentist? Look no further than Dr. Nokrashy! Dr Nokrashy has been a Stockton, CA dentist and an oral surgeon for 18 years. He finished a three year residency program in 1998; He attained Master’s degree in oral surgery in 1998. 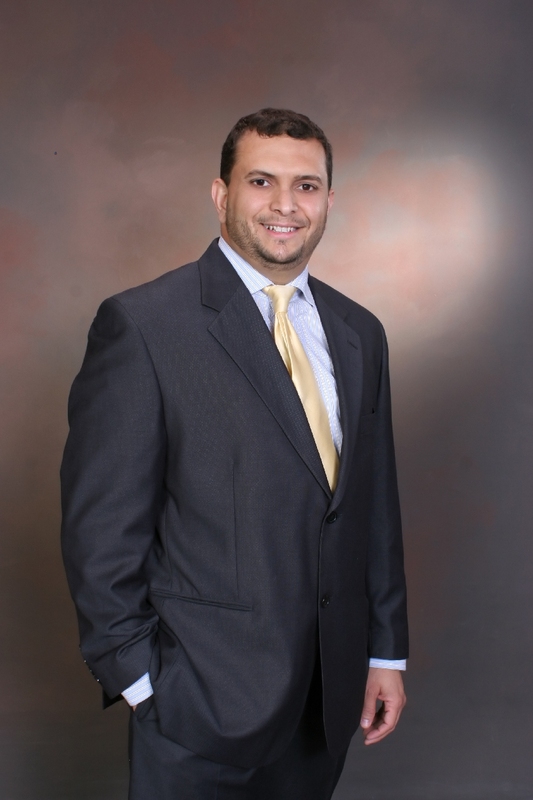 Dr. Nokrashy is an Associate lecturer at Cairo University, School of dentistry. Dr. Nokrashy is a member of San Joaquin Dental society, California Dental Association, American Academy of Implant Dentistry, International Association for Dental Research, and the American Dental Association. In 1997 Dr. Nokrashy received the IADR (international Association of Dental Research) Hatton award for excellence in dental research, at the IADR annual session, in Orlando, FL. Dr. Nokrashy combines exceptional education, extensive clinical experience, and personal dedication to improve his patient's oral health. In October 2010, the American Academy of Implant Dentistry awarded Dr Nokrashy an Associate Fellow Degree. If you are searching for a Stockton, CA dentist we would love to hear from you. Should you have any questions about our services, please call or email us.